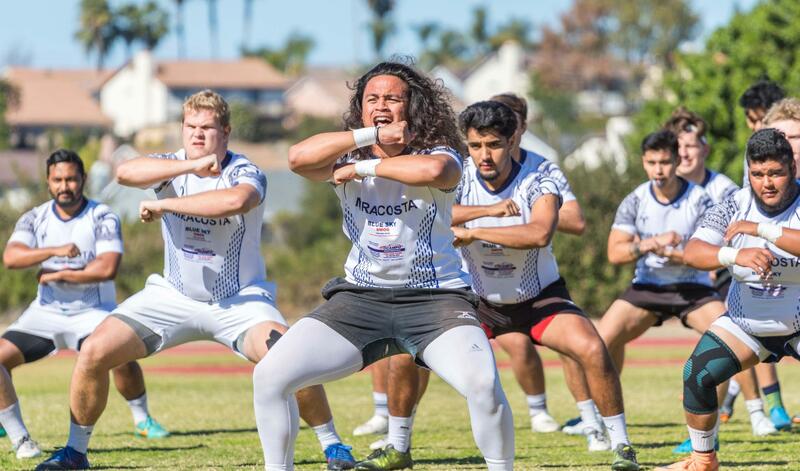 Send the Spartans to the Nationals in Pittsburgh! 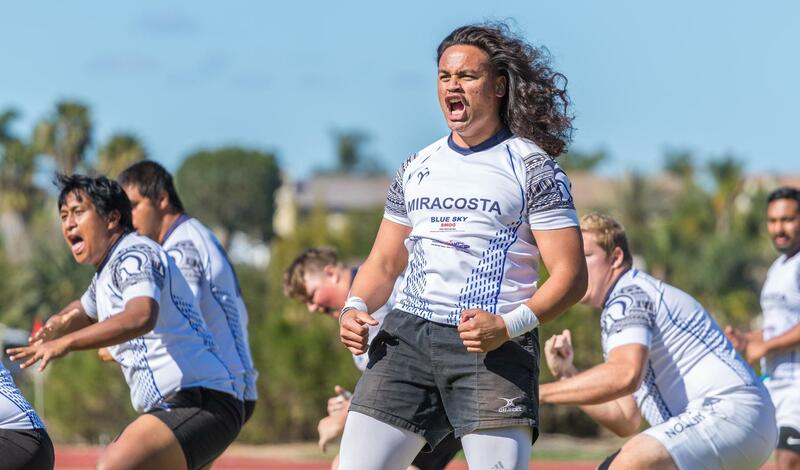 Our undefeated teams have earned the right to participate in a national rugby championship - but they may not be able to compete without your support. 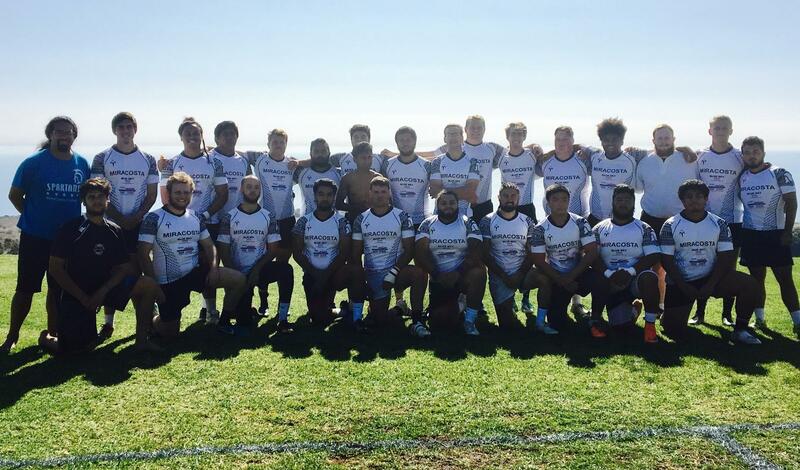 Your donations will cover the costs of travel to Pittsburgh and bring MiraCosta Rugby one step closer to the Nationals, where they will compete against Wayne State University, University of New Haven, and John Carroll University. 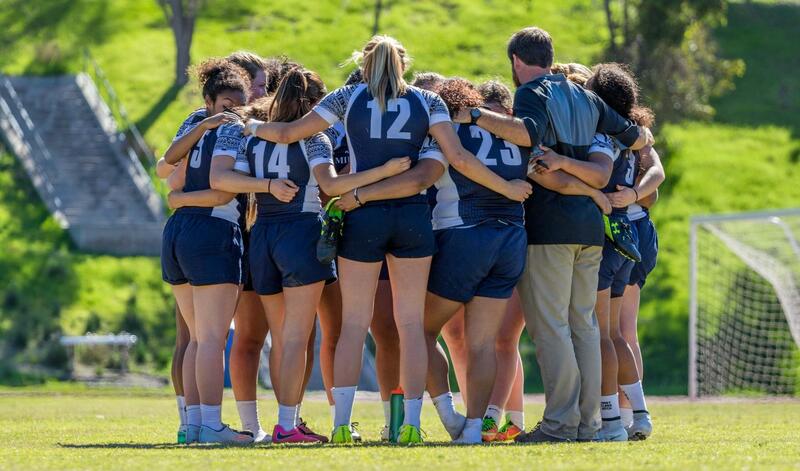 Over the course of 5 games, the Spartans scored a total of 400 points, while opposing teams scored 36 points. 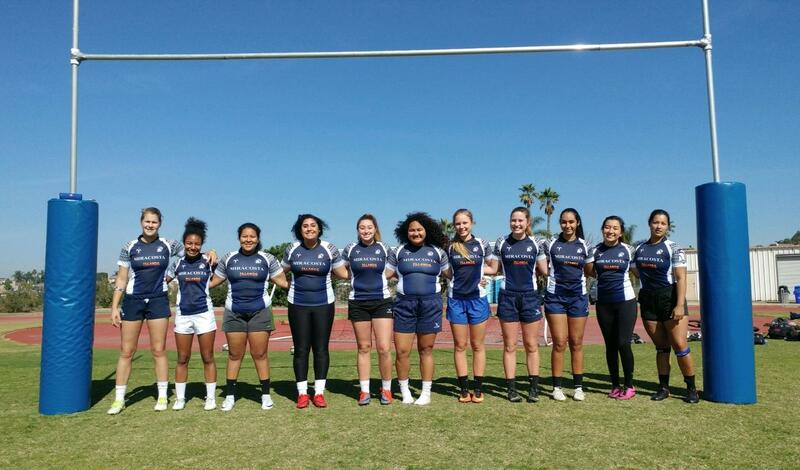 Rugby needs your support to compete! 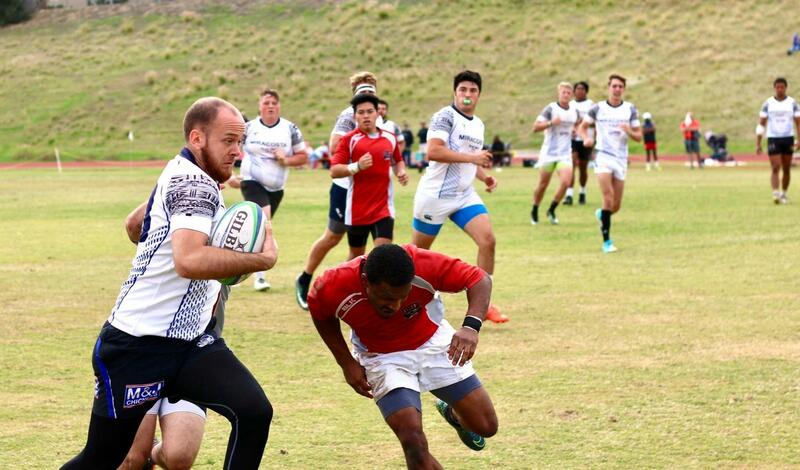 Both the Men’s and Women’s teams have a chance to not only participate but also win a national championship this spring. 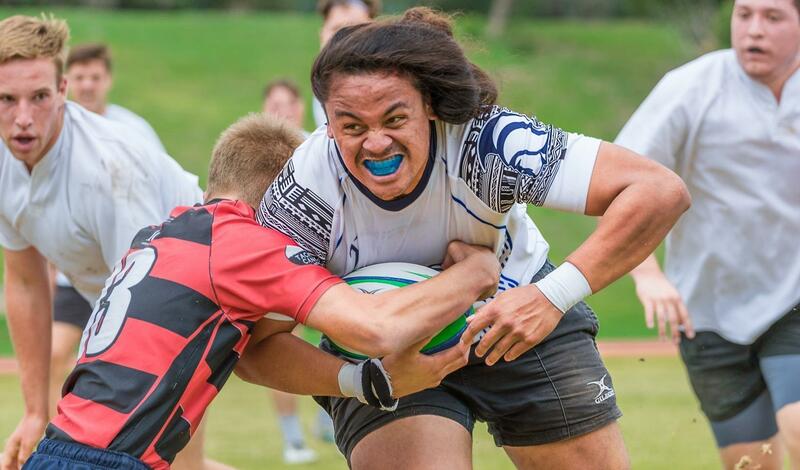 The national tournament is held in late April and will be held near Pittsburgh, PA. 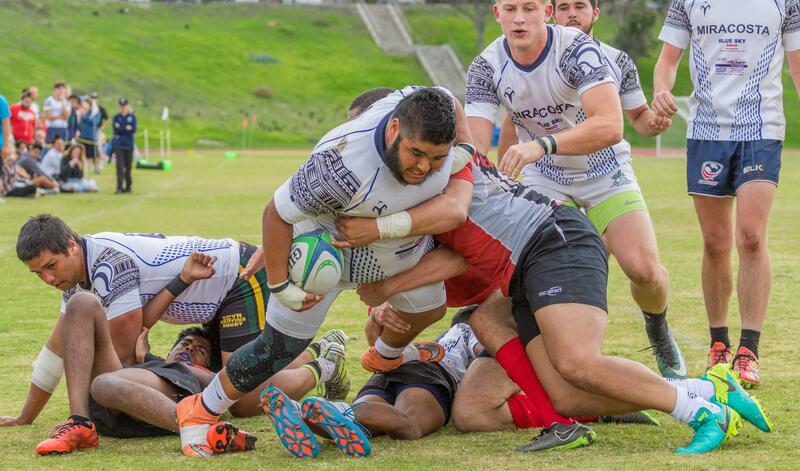 Your donation will make it possible for our teams to compete by contributing to the team’s travel expenses. Why donate? 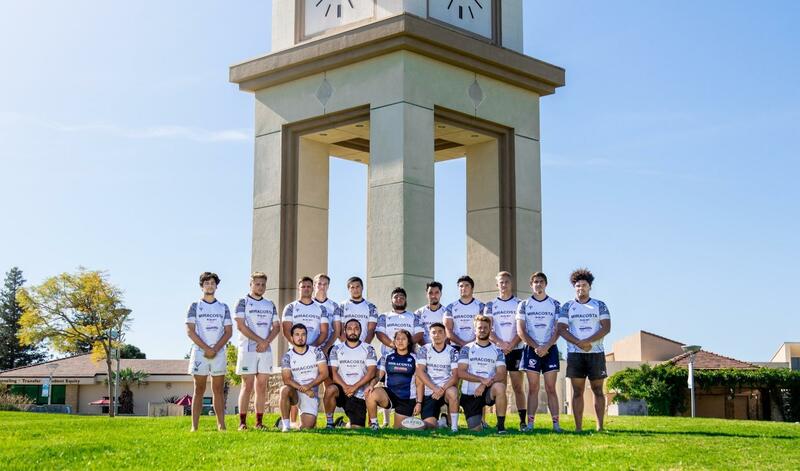 Rugby has been a grassroots effort started as a club by a handful of students and now has the opportunity to become National Champions in the Challenge Bracket of NSCRO for both the Men's and Women's teams. 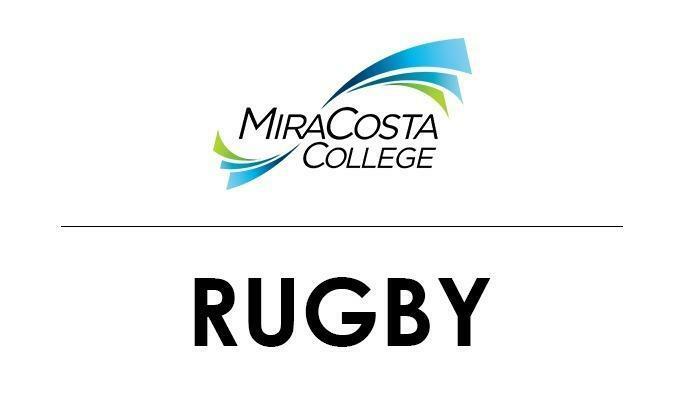 In two short years, MiraCosta Rugby has established itself as a very competitive and respected club within the small schools division nationally.